The Tarot is a memorial of the soul. It reminds us of both separation and unity through each illustration. Every shuffle – in the very act – tells us that there is change and choice. So, the cards tell us to remember ourselves. Remember then, from the very beginning, that whilst the question most asked is about relationship, the answer to every question is only always about relationship. This will never be any different, from the beginning to the end. The tarot should not be used to wallpaper our prison cell but as a map of escape. And when we say escape, we do not mean from life but rather escape from our forgetfulness. We are all always already connected to everything – we do not need to learn this, but rather learn to forget our loss of memory. 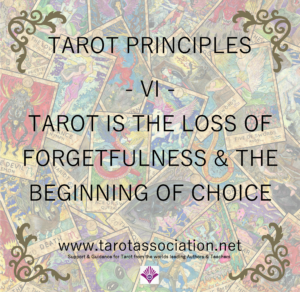 Tarot provides us, from the very first reading to the very last, a keepsake of this truth. We return today to the means by which we interpret tarot. Every card has what we call a “strange attractor” but is also “multivalent”. In simple terms, every card can mean anything, but each card tends towards one meaning rather than any other. That is to say, the 3 of Swords could possibly, in certain circumstances, in a reading, mean “love”, “bliss”, “a helicopter” or “smug satisfaction” (a keyword associated usually with the 9 of Cups) but it will TEND to mean “separation”, “sorrow”, “an emotional cutting of attachment”, etc. The cards work BECAUSE they can be interpreted in any way for any situation – the symbols are ‘multivalent’, having many possible meanings. 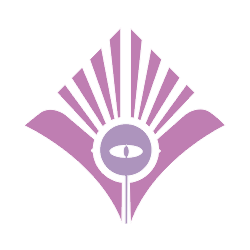 But they also work BECAUSE they each have specific meanings that they TEND towards – their ‘strange attractors’, which they never meet so are never ‘fixed’ to that meaning. 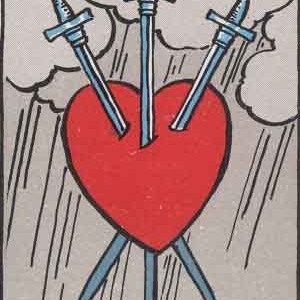 If every time the 3 of Swords came up you HAD to say, “you are heartbroken”, or “you have been heartbroken” or “you will be heartbroken” and nothing else, we would be very stuck with our tarot. So, today’s exercise is to take 3 cards from your deck – any three cards. No question, no reading, just take three cards out. Look at the first one and interpret it as meaning “a type of greed”. Look at the second one and interpret it as “being something to do with sport”. Look at the third one and interpret it as “an upset child”. When you have an idea as to how you might word these interpretations, shuffle those three cards around and do the same exercise. If you get the same card for the same interpretation, do it again, either consolidating your first thought or coming up with another angle. The type of greed in the Ace of Pentacles is that of grasping the resources and seed of something, like owning an idea and not giving it to anyone else. The 9 of Swords pictures an athlete who has been injured and is facing despair that they cannot continue. The Fool is an upset child because he is going to throw himself to the ground to get attention. If I then shuffled them around and got the 9 of Swords as “an upset child”, I might say “The 9 of Swords is an upset child who is refusing to go to sleep”. In this way, like weight-training, you will exercise an essential skill whilst also unconsciously installing the principle; that the cards are multivalent. In Tarosophy, we would never expect a student to ask, “Which card means an unfaithful person?” We would expect our readers to be able to interpret EVERY card in terms of aspects of “unfaithful person”. 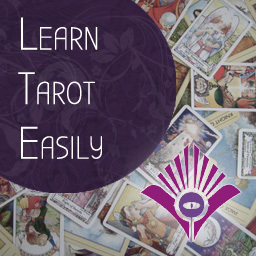 And yes – this way of teaching tarot is back-to-front to how you might have thought you would learn or have learnt in the past! But each exercise is specifically designed to take your existing skills (i.e. to interpret a picture as a symbol) and exercise them into essential practices before we add the “methods”. Then, you’ll already be ready for the method before you even know it. Use your Verse whilst shuffling the cards. Do not force anything, and even if your first thoughts seem a bit weird or not quite fitting, go with them until the next time round. There is no singular answer to any of these questions or cards, but feel free to ask on our Facebook group for thoughts! Make a note of the three cards as we may return to them later. Go back to the three cards you used in the exercise yesterday. Perform the same exercise with those three cards. If you want to exercise this skill further, take the Major Arcana and interpret each as an aspect of “you should NOT start the project”. Then go back and read each Major Arcana as a reason to DEFINITELY START the project. 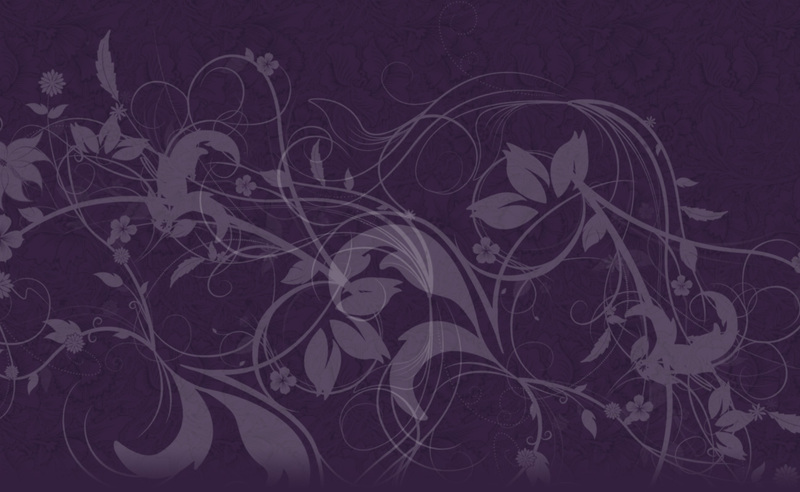 Each of the 21 Principles will build together and give you absolute confidence in reading tarot in three weeks. The next lesson is here – also join our Facebook Group so you don’t miss announcements! 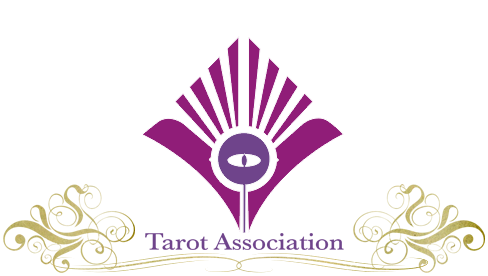 To learn Tarot even more quickly, easily, and more in-depth, with unique methods built from 35 years experience and teaching, join the Tarot Association today! Your membership includes a powerful 10-hour video tarot course, 78 videos covering every card, tarot magazine with hundreds of articles, and so much more.